When you’re angry do you vent to anyone who will listen? If you’re angry at your ex or anyone else do you fantasize about how you would like to tell them off or contemplate how to get revenge? If so, does it help you feel better? Or if you were to be completely honest would you recognize that venting or thinking angry thoughts is just adding more fuel to your fire? Venting angry thoughts perpetuate your anger. Each time you recant what is making you angry you relive the event and your brain responds as if it’s happening all over again. So when you tell your story several different times you’re making yourself angrier with each vent. You don’t even have to tell anyone, you just need to think about it. Your perception is your reality, meaning, what you think is how you experience life. But our perception can be changed, so doesn’t it make better sense to choose to think happy thoughts, rather than angry ones? I do realize that is easier said than done when you’re really upset. So here are a few tips for cooling your flames. Talk to only one person to sort out your feelings. Preferably someone who can stay neutral and not join in with your anger, and then put it to peace. Call me if you need help. If you don’t have anyone to talk to (and even if you do) write in a journal. Use a pen and handwrite whatever is bothering you. Get it all out, don’t edit yourself. It helps your brain release tension and anger. Stop blaming the person you’re mad at, that is only keeping you angry. Forgiveness is to help you heal, it doesn’t mean you like what happened, or agree. If you can view the situation with compassion for the other person it will help dissolve your anger. 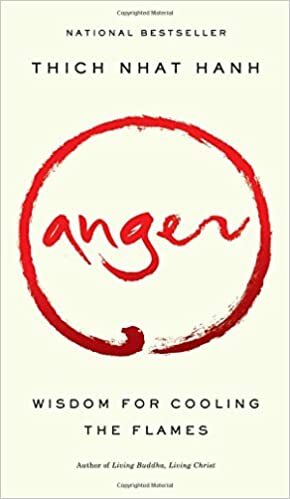 ANGER: Wisdom for Cooling the Flames is a must read if you have a hard time controlling your anger or temper, or engaging with someone else’s anger. Thich Nhat Hanh shares his Buddhist philosophy based on compassion. 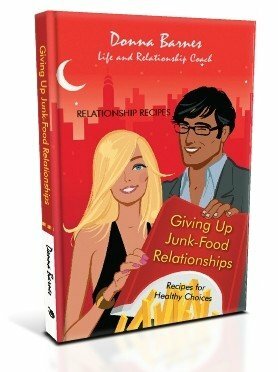 This is a brilliant book that will transform all your relationships.